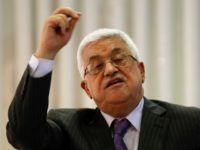 TEL AVIV — The Trump administration on Wednesday cautioned that neither Israelis nor Palestinians would be “fully pleased” by the as yet unveiled peace plan. 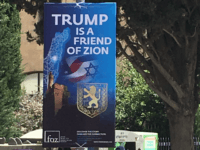 TEL AVIV – U.S. 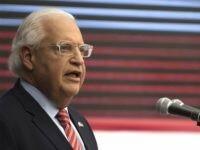 Ambassador to Israel David Friedman’s condolence call in Adam settlement near Jerusalem on Monday, marking the first time a top American diplomat has made an official visit to a West Bank settlement. 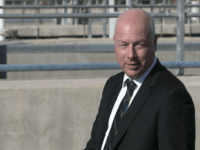 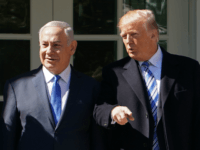 TEL AVIV – The U.S. may formally recognize Israeli sovereignty over the Golan Heights, Intelligence Minister Yisrael Katz said Wednesday. 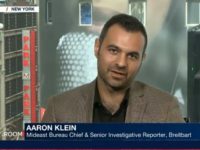 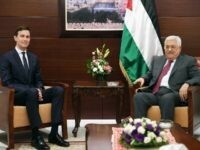 TEL AVIV — PLO members and their organizations won’t accept the peace deal reportedly being drafted by Trump administration officials, including Trump’s son-in-law, Jarred Kushner, several PLO members told Breitbart Jerusalem in a series of interviews. 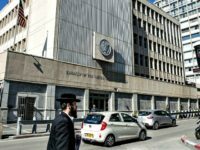 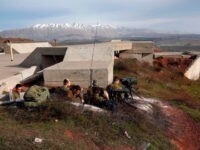 TEL AVIV – The U.S. and Israel are in agreement when it comes to eliminating any Iranian military presence in Syria, U.S. 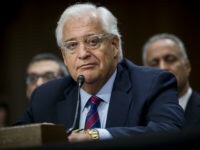 Ambassador David Friedman said in an interview with The Jerusalem Post. 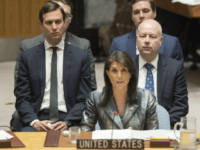 The Zionist Organization of America, the oldest pro-Israel group in the U.S., upped its campaign against under-fire National Security Adviser H.R. 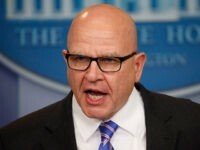 McMaster Tuesday.